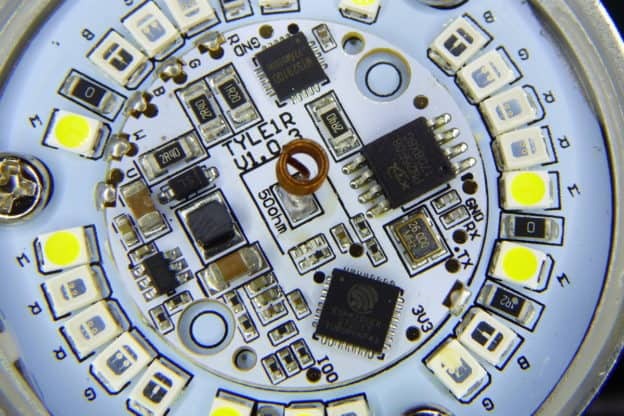 Some weeks ago I talked about the Magic Home LED Controller as I was adding support for it in my ESPurna firmware. 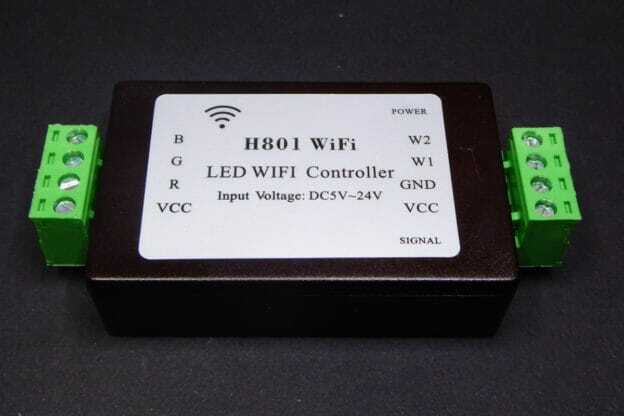 At the time a user pointed me to the H801 Led WiFi Controller by Huacanxing. The user in question (Minh Phuong Ly) even did a pull request with some preliminary support for it. So I decided to give it a go. This entry was posted in Analysis and tagged aoz1212ai, asm1117, din-tek, dtu35N06, esp8266, espurna, h801, hc245, huacanxing, led, led controller, magic home, mosfets on May 21, 2017 by Xose Pérez. Really busy these days. I have some drafts ongoing but I wanted to publish this short post right away. One of the readers of this blog, Michel Clavette, sent me these pics just yesterday. 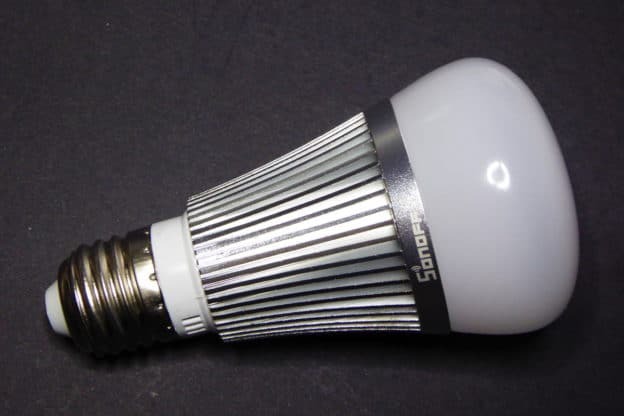 He bought 5 Ai Light bulbs and to his surprise two of them do not have an ESP8266 microcontroller but instead this IC labelled KK2015. So this is an open question: does anyone know about this chip? 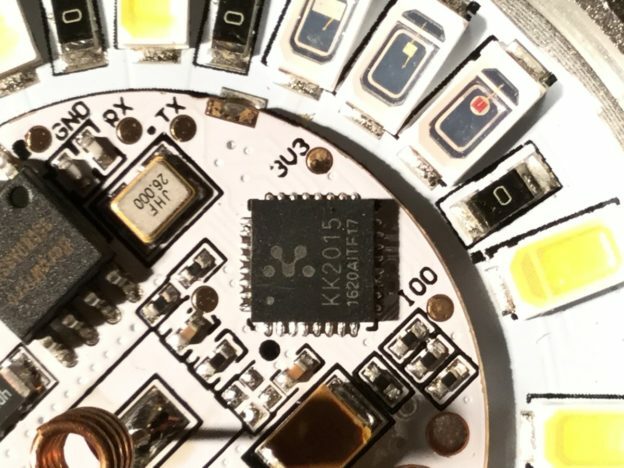 UPDATE 20170407: I’ve been confirmed the KK2015 is the very same ESP8266 marked with a different label, reason unknown yet. UPDATE 20170407 (bis): A new update thanks to a contact that was involved in design of the Ai Light. 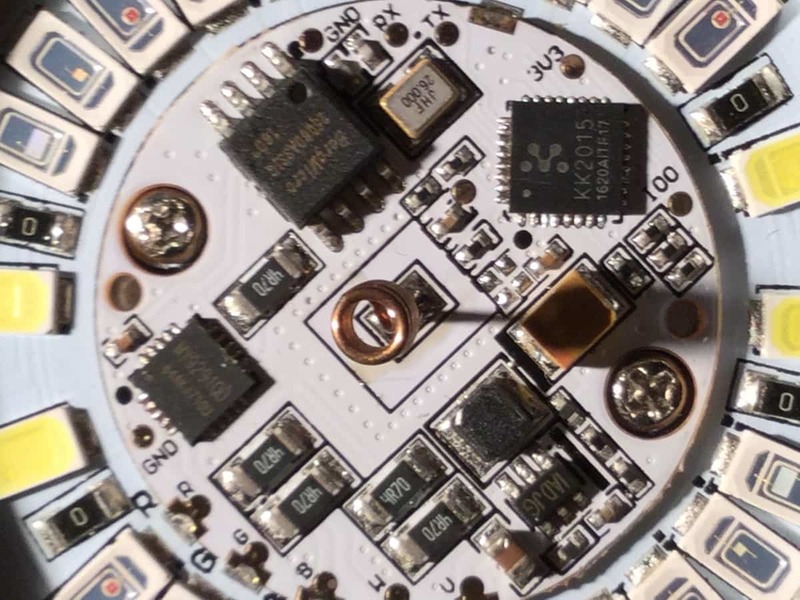 The mark belongs to Konke, “a big customer of Espressif, so Espressif provides mark service for Konke in 2016.” So after all, the KK2015 is a rebranding of the ESP8266, nothing more. Michel will try to flash it using the same procedure as for the ESP8266. Hope we will have some info from him soon. 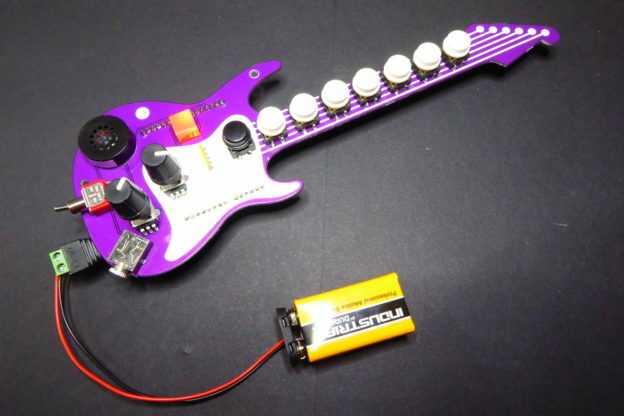 This entry was posted in Analysis and tagged ailight, esp8266, kk2015 on March 30, 2017 by Xose Pérez.